Andrew and Bethany Frazer have partnered with Ivan and Kimberly Tait and Craig and Kindra Rains in the daily operations and decisions of What Matters Ministries and Missions. Andrew and Bethany met at Bible college in Australia. After meeting, they returned to Colorado where they were soon married on September 3, 2000. Andrew is the Media Director of WMMM. He works diligently on creating videos and media for Ivan to share with our partners around the world. He is responsible for documenting every event, team trip, and even the normal everyday activities to capture, label, and file for posterity. 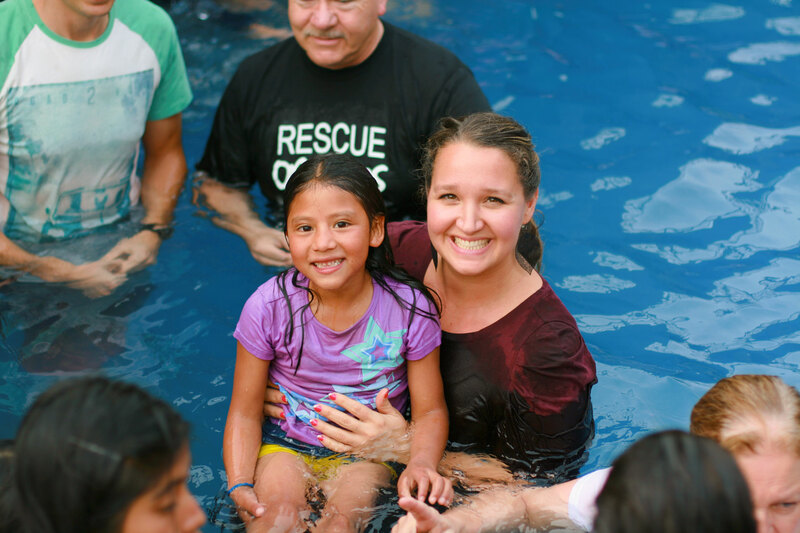 Through these images, the children have a beautiful record of their growth since coming to Casa Angelina. Andrew also helps manage and direct teams visiting Casa Angelina, ensuring that their visit is productive and that a standard of excellence is maintained throughout each project. He also oversees our self-sustainability efforts through the Aquaponics Project at Casa Angelina. Bethany Frazer is the oldest daughter of Ivan and Kimberly Tait and is the Chief Financial Officer of WMMM. She, along with her expert team, oversee all of the money received, the employee payrolls for each country, and all of the expenses. They ensure that all legal requirements needed for business and donations in the US are complied with. Bethany works tirelessly at following each and every dollar given to the ministry in order to assure that the purpose for which they were given is realized. Her conviction in giving an honest account of every donation is admired by every CPA who has ever worked with her, and it far exceeds anything they have seen before. Bethany is a woman of faith. Month after month she prays over the finances and sees miracles. In the partner meetings, Bethany not only has great wisdom, but because of her financial knowledge, she is also the voice of actual implementation to all of the ideas. She is the mentor to the teen girls at Casa Angelina, and she is the funniest, most enjoyable person whom they love to be around. Her beauty is far more than physical, and her strength of character is an inspiration to everyone. 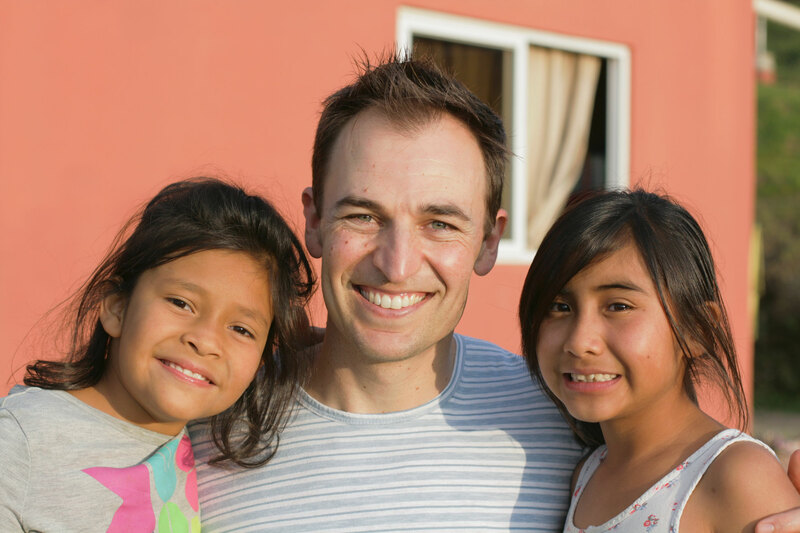 Andrew and Bethany serve as the pastors of Casa Angelina. Every week there are separate meetings for women, men, children, and adults. There is counseling on a daily basis as they work together to bring healing and forgiveness to all the children at Casa Angelina. They meet with the adults as well, bringing instruction and wisdom in the psychology of the children. They have three children of their own—Ethan, India, and Arianna—who all speak Spanish. The family lives on the property of Casa Angelina, and the frequent knocks on their front door is a familiar sound that is always answered with a loving, “Pase!” (“Come in!”) as an endless stream of needs, desires, and kids just wanting a special hug parade through the door. The Frazer family is a huge, integral, and beloved part of WMMM.